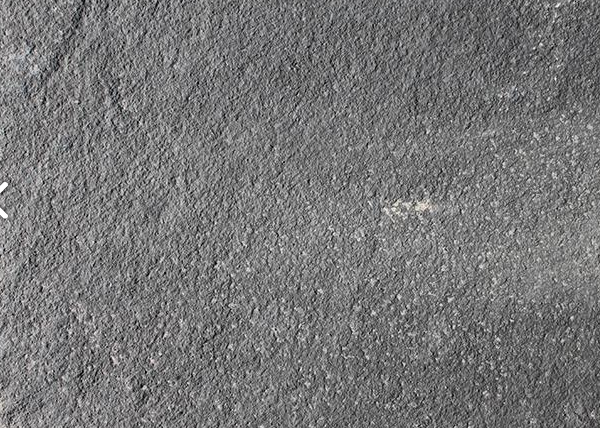 Appearance: With its even and consistent grey-black background colour, this durable limestone is an elegant – and yet affordable – solution for contemporary gardens. Properties: It’s a dense stone, frost resistant and hard wearing. It requires sealing to maintain its colour. Use: Its excellent properties and performance against the most adverse weather conditions make this limestone ideal for any paving application, both internally and externally.